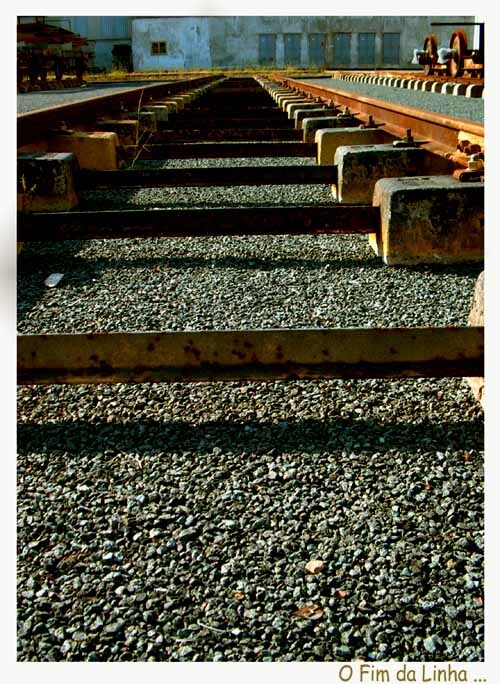 Фото "The End of the Line / O Fim da Linha"
Very nice. My congratulations again, Ulisses. I have only been here 6 weeeks and I love it!! !